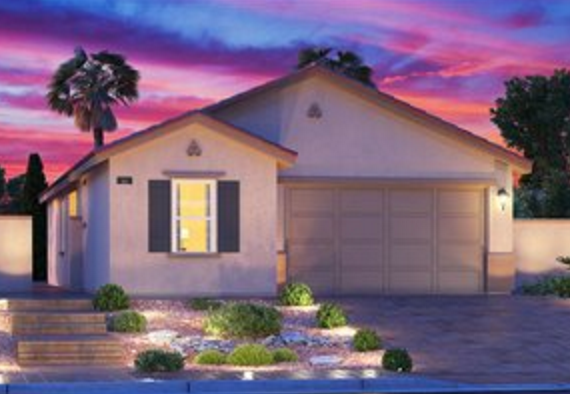 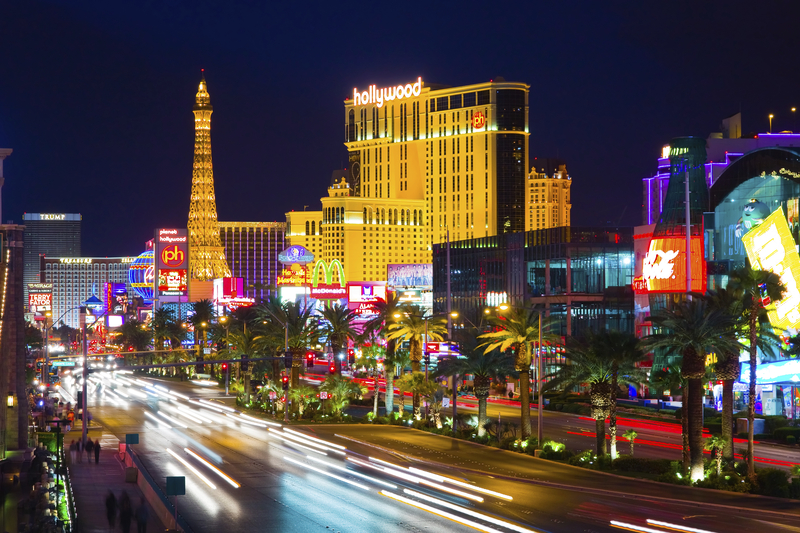 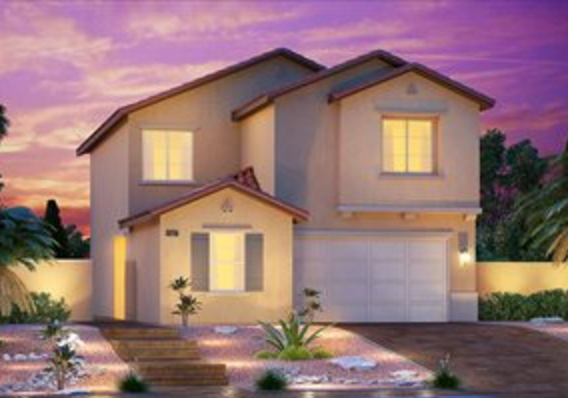 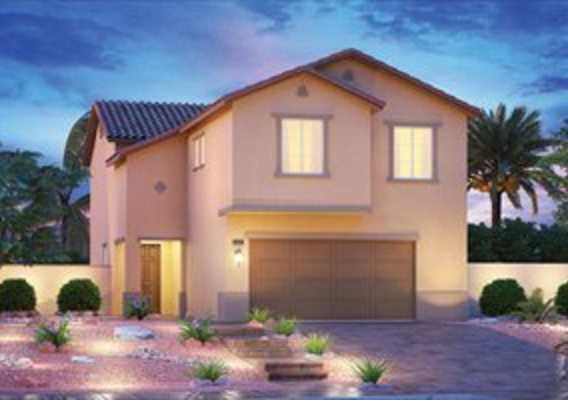 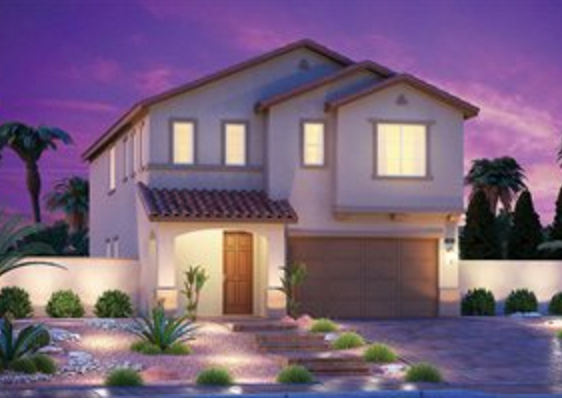 Located in Las Vegas, Nevada, The Ashmore is a beautiful yet affordable community that’s ideal for Canadian snowbirds who want to enjoy all that Nevada and Las Vegas have to offer over the winter. 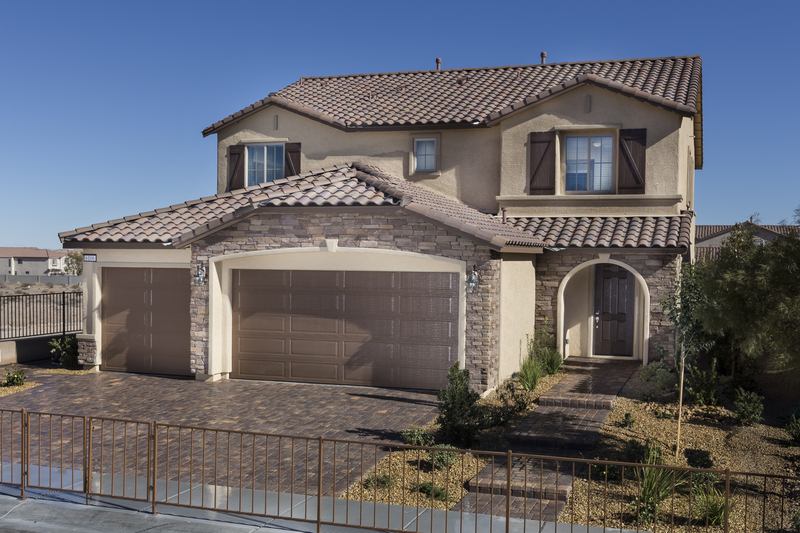 Residents of The Ashmore realize that they live in one of Las Vegas’ newest and most conveniently located neighborhoods. 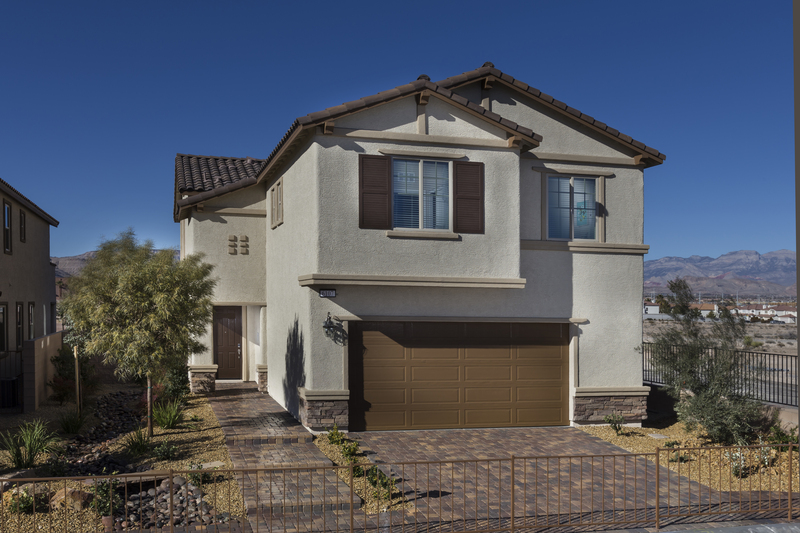 The community combines the serenity and open space of a more rural setting with the convenience of being located near great shopping, restaurants and attractions. 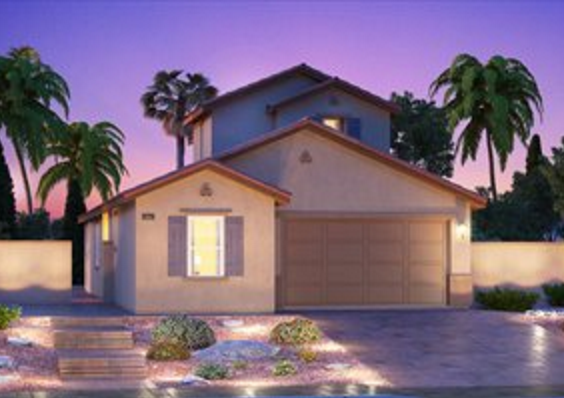 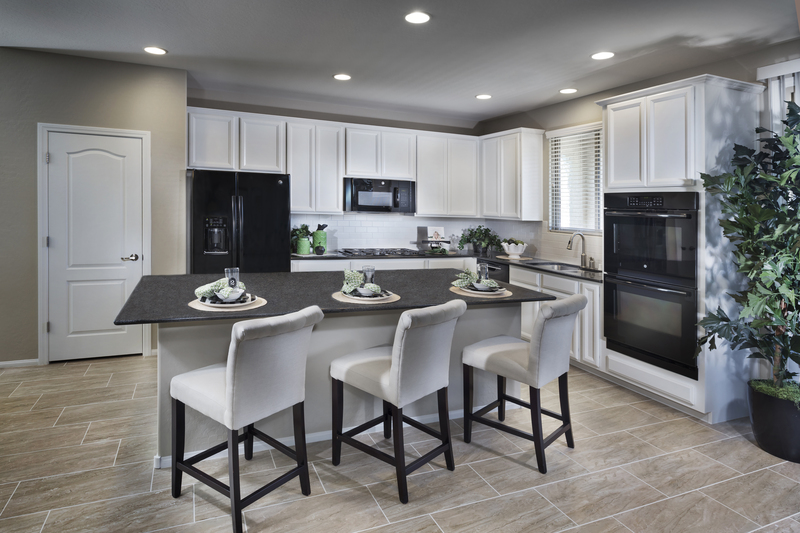 All properties include luxury features and upgrades at no extra cost, and with a variety of one and two story Single Family Home options available, there’s something to fit every snowbird’s lifestyle!